The most elegant sideboards of 2018 that can’t miss in your beautiful home. The right sideboard for your needs. There are many different types of sideboard solutions available and knowing which to go for to suit your needs may not be as obvious as it sounds. 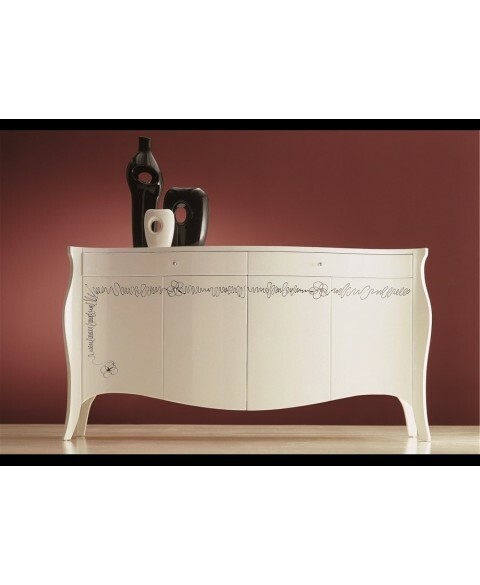 The cost is a little bit high because design sideboards are really a kind of artistic work. Made generally of wood, they combine the utmost design with high quality of the materials used and they can be inserted in living rooms as well as bedrooms or dining rooms. As with any big purchase, it’s important to take the time to consider if the sideboard you’ve got your eyes on is suitable for you and your home. It’s important to consider the measuraments and the available space, the style of the space in which the sideboard will be inserted and of course your budget. This month we have collected for you the most elegant sideboards of 2018. 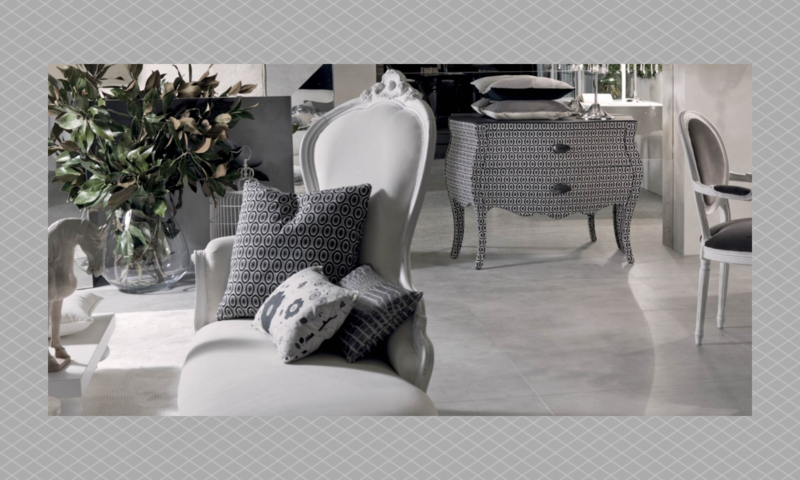 Modern, elegant and versatile; these are the keywords that best represent this year trends in the furnishing design. 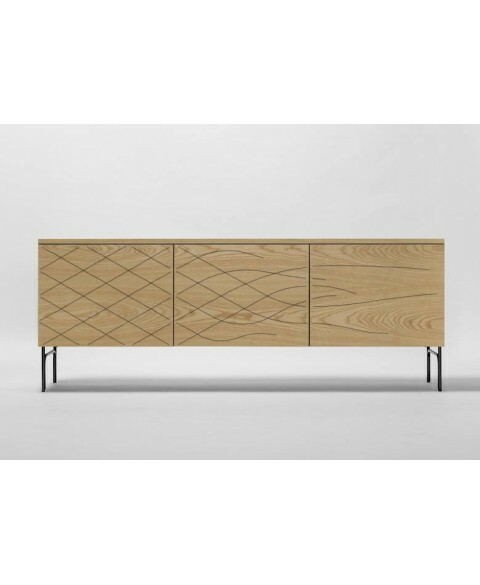 Amalia Sideboard Modà Collection is a collection of two cabinets with doors and drawers .The structure is available in special finishings, in wood, lacquered or in leaf finishings. Drawers can be dressed by cashmere Loro Piana interiors. The design is modern, linear and descrete. 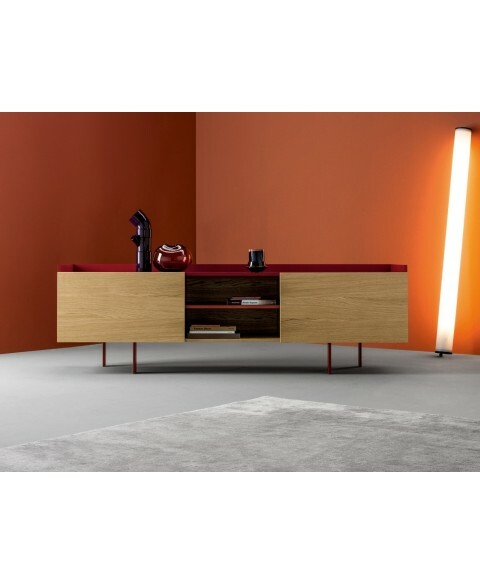 Amalia Sideboard Modà Collection is ideal for the decoration of elegant bedrooms and living rooms. 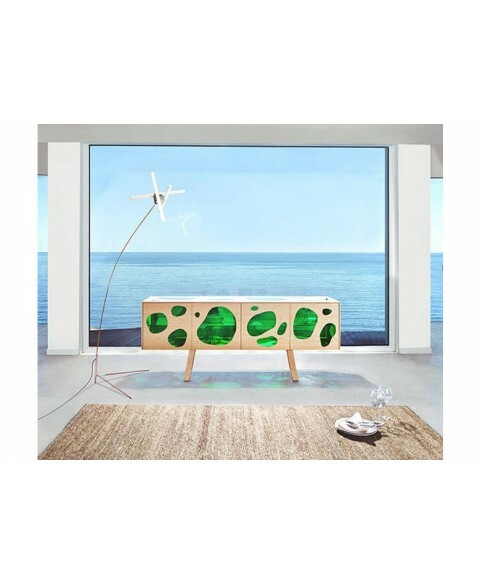 Couture Sideboard Barcelona Design was designed by a young couple of designers, Fredrik Färg and Emma Marga Blanche for Barcelona Design who presented a revisitation of the classical cabinet by adding innovation, techique and a remarkable personality. 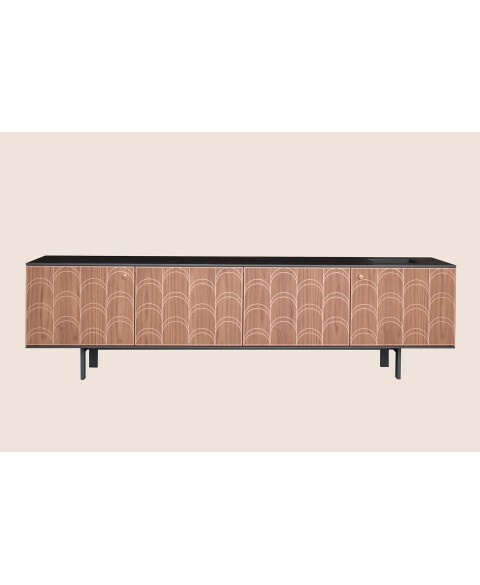 The Couture Sideboard is functional, versatile and is characterized by the decorative patterns on the doors. The strucuture is made of lacquered steel. Doors are available in veneered natural ash wood or vanished in black and are sewning black, blue or orange thread. 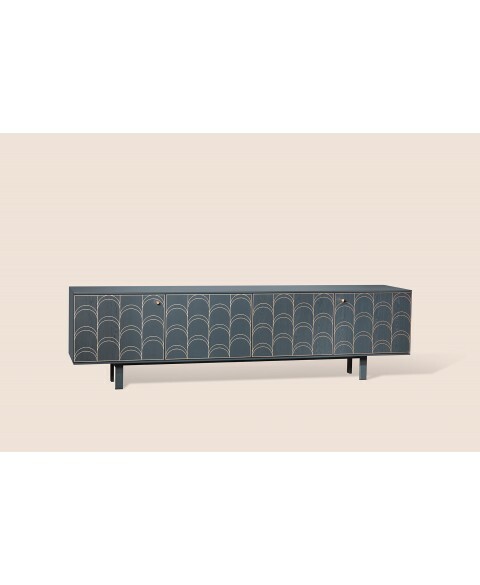 Thanks to its discreet elegancy, Couture Sideboard Barcelona Design can be inserted in any room and can be combined with modern or classic furniture. French sideboard with doors and drawers equipped with an internal glass shelf. Daisy Sideboard Modà Collection is characterised by a modern baroque style and it’s ideal to complete an elegant living room or bedroom with an iconic and glamorous piece. A wide range of finishes and colours are available making this sideboard suitable for both modern and classic environments. It brings the name of the first Italian tenor who has performed at the turn of 900 at the Metropolitan Theatre in New York, a myth! Elegant, essential, minimalist in its shape, it can be inserted into any architectural environment,the music quality is excellent. The Large version and the once with wooden frame and gold trumpet, that gives the utmost in the contrast Vintage and High Tech, are also available. Caruso Sideboard Miniforms is absolutely one of the most elegant sideboards of 2018! 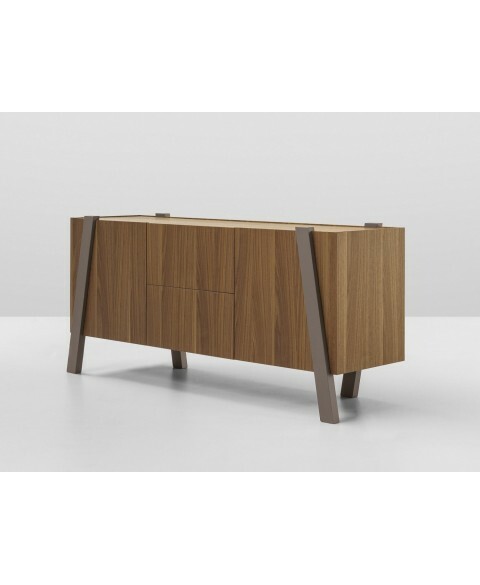 Tratto Sideboard Bonaldo was designed by Mauro Lipparini, who created and elegant and modern sideboard ideal for the decoration of living rooms and dining rooms. The design, simple and sophisticated at the same time, is characterized by the alternation between filled volumes and voids. 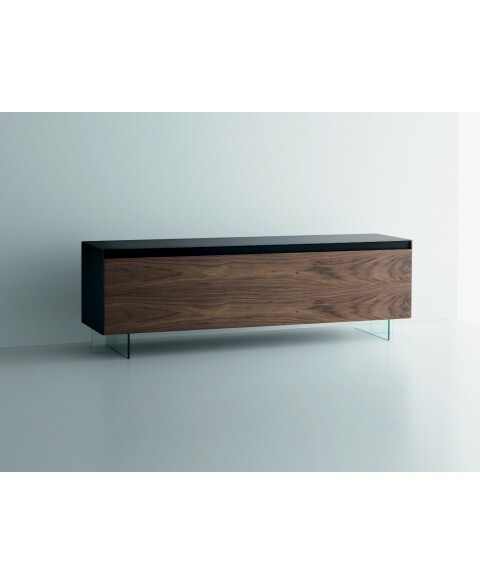 Thanks to its pure lines, Tratto Sideboard Bonaldo can be inserted in environments of any style. The top and the feet are available in a wide selection of painted colours. Doors and panels are available in several finishings of wood. 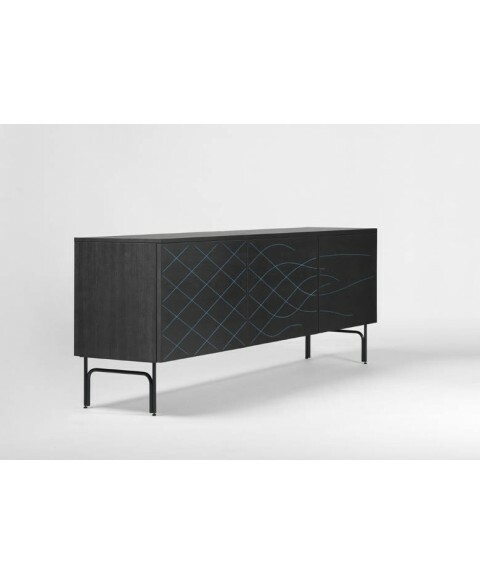 Wogg12 Sideboard Wogg designed by T&R Haussmann is an original and modern cabinet that combines an unique design with a sophisticated postforming technique. It is characterized by tubular steel feet that are also the door hinges, enabling the doors to be opened 180 degrees in this way the sideboard can present an open or closed aspect, as desired. 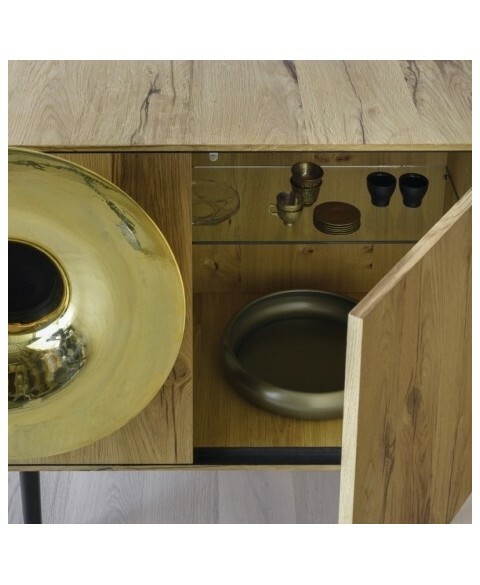 It is also possible to have Wogg12 Sideboard Wogg with internal glass shelves and drawers. Two versions are available: striped (white and black) or white lacquered. Vitrum Sideboard Miniforms designed by Andrea Lucatello is a modern and essential sideboard with two spacious compartments and two drawers inside. The base is available in lacquered metal. It’s possible to chose among three versions of Vitrum Sideboard Miniforms: -with top and sides in glass/ Canaletto walnut doors. -with top and sides in glass/vintage oak doors. -with top and sides in glass/oak’700 doors. 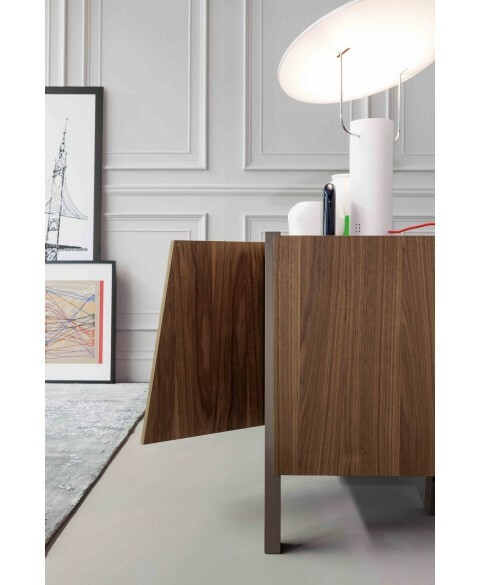 Note Sideboard Bonaldo was designed by Mario Mazzer; it has the shape of a parallelepiped that seems suspended in the air, it’s supported by two slanted vertical beams, which are the distinguishing feature of the Note and emphasise the sense of “suspension”. The frame can be in wood in the beautiful finishings of Canaletto walnut,heat-treated oak or mat lacquered. Vertical beams are lacquered brown or white. 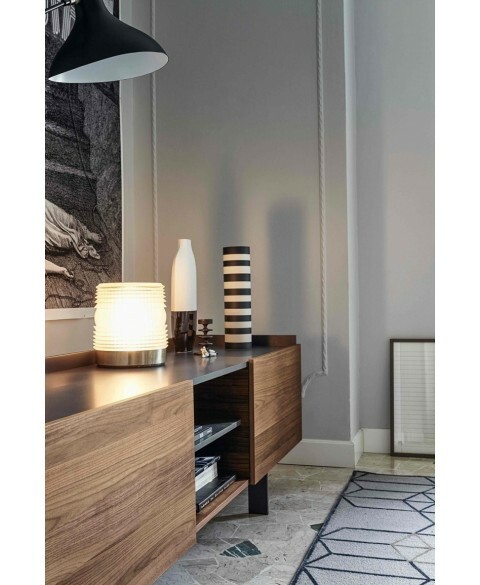 Ercole E Afrodite Sideboard Driade is an authenitc masterpiece of design. It represents a sculpture molded on a furniture. It’s a modular combinable box system on a base made of poplar chipboard and reinforced with tubular steel inserted inside, with bleached or grey painted oak wood finishing. 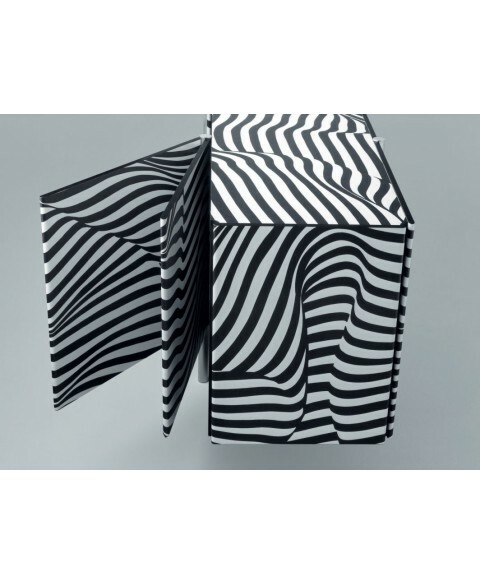 The structure of the containers are made of wooden strips and are available in black or white. The front of the cabinet is made of high density polyurethane and is available in black or white colours. The modules are available with folding wing or with hinged doors and with pull-out drawers and an internal tray. 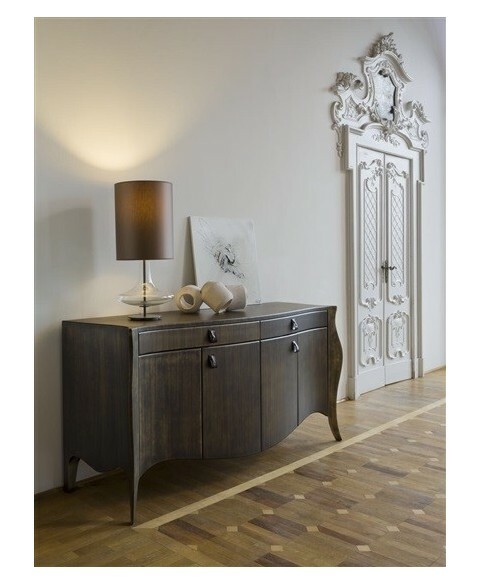 Ercole E Afrodite Sideboard Driade is an exclusive piece suitable for the decoration of living rooms, bedrooms or hallways. In our opinion this is a really must have and it wins the first price of the most elegant sideboards of 2018!! Célia Sideboard by Miniforms takes part of the new Miniforms collection of 2018; it has been, indeed, presented for the first time at the Salone del Mobile in Milan this year. 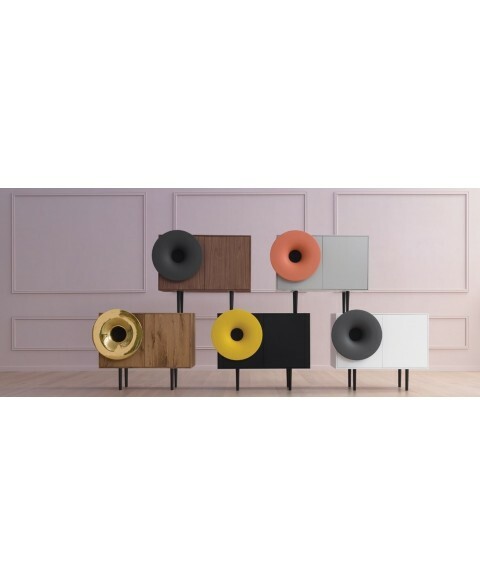 Straight lines, precious decorations and elegant colours make the Célia Sideboard a must have in our living room.It is possible to choose the structure among eight different colours. 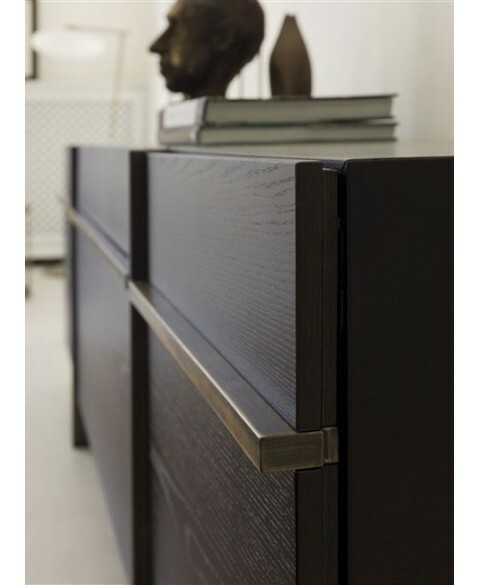 Doors, instead, are available in lacquered wood, oak wood, Canaletto walnut, ash stained black or anthracite. 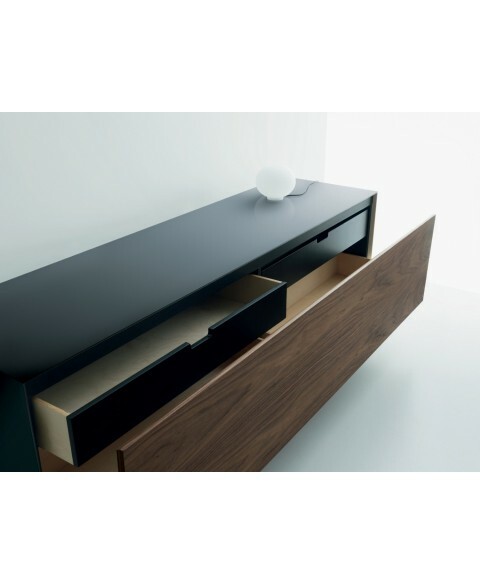 Célia Sideboard Miniforms, thanks to its elegant design can be inserted in modern and high level environments too. If you liked our post, The most elegant sideboards of 2018 have a look at our shop! You won’t be disappointed! !